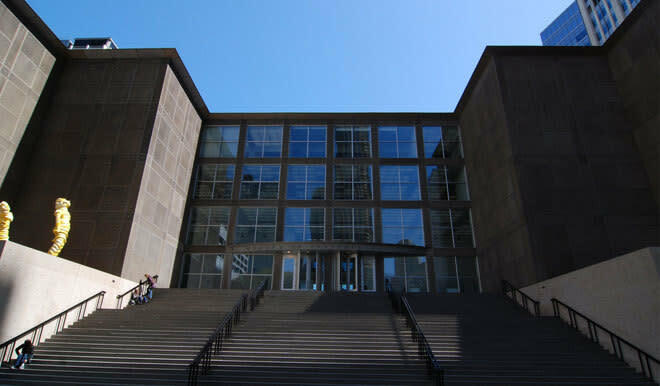 Located just one block from the Magnificent Mile, the Museum of Contemporary Art Chicago (MCA) offers exhibitions of the most thought-provoking art created since 1945. The MCA boasts a highly acclaimed gift store, Puck's restaurant, and a sculpture garden with views of Lake Michigan. From daily guided tours and artists' talks to family-friendly activities and performances, there's always something happening at MCA Chicago.